If you think you may need to register for a non-published test center, be sure to learn about the registration process early. Just in case you were wondering, once you register, you can change your test center, your test date, or your test center location. You can also cancel your registration, or, if you miss the cancellation deadline, you can at least withdraw your registration. 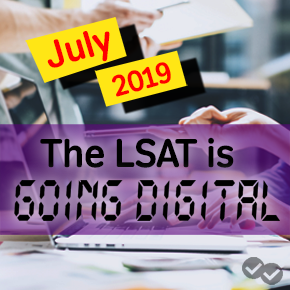 You will only get an email of your score if you create an online account with LSAC. You also need to know that the mailing date is just that. It’s a mailing date. That means you can add an additional five to seven business days. 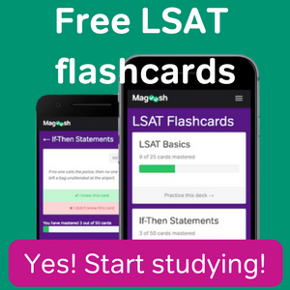 And of course, we have a wealth of LSAT test preparation materials if you want to boost your testing game significantly!